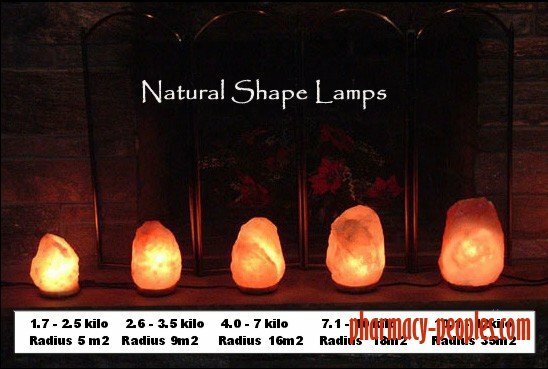 Why are negative ions so great? You can’t taste, smell or see them, but they’re some impressive molecules. Once negative ions reach the bloodstream, they’re believed to produce biochemical reactions that increase levels of the mood chemical serotonin, helping alleviate depression, relieve stress and boost daytime energy. Salt is hygroscopic, which means it absorbs water. 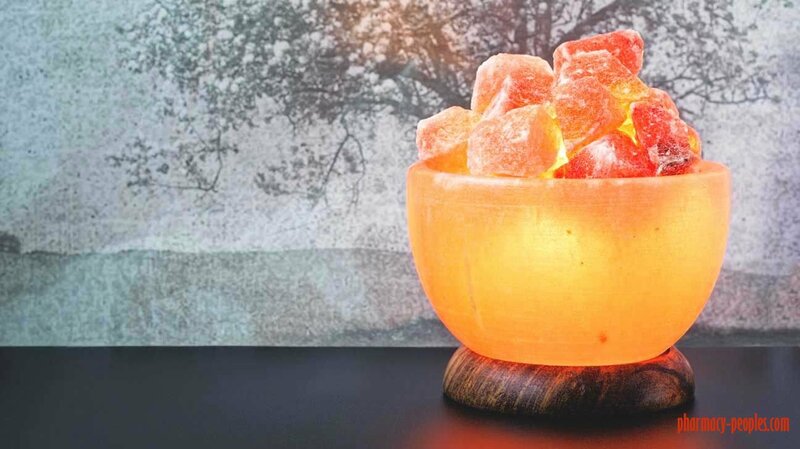 This is why Himalayan pink salt crystals start to melt with prolonged exposure to high humidity. Thus, you should keep them away from household moisture sources like showers, dishwashers and laundry washing machines. 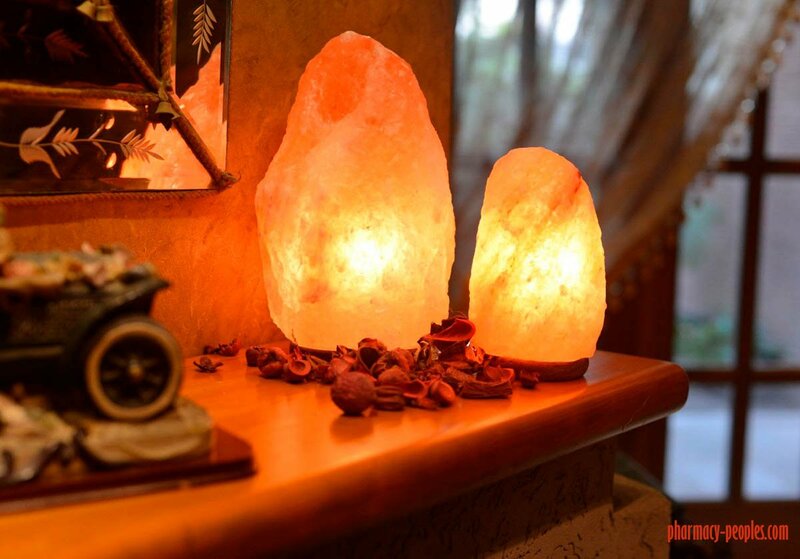 It can be dangerous if the salt begins leaking onto the lamp holder. 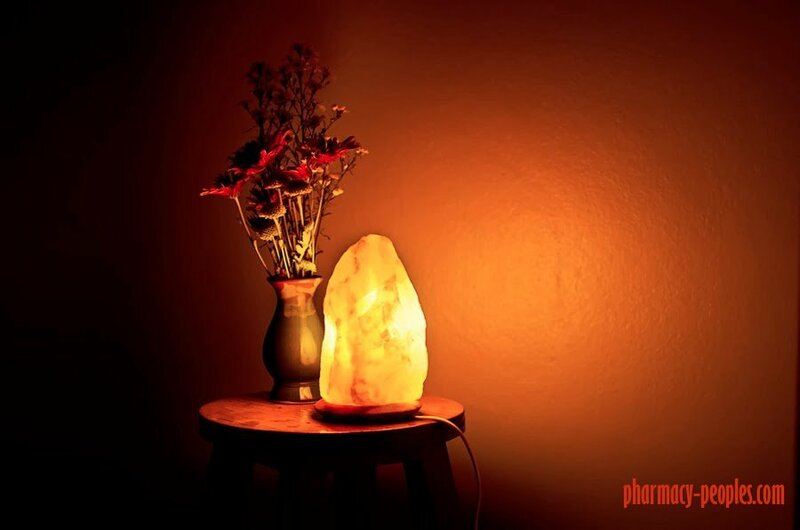 To avoid buying a substandard lamp holder, purchase a salt lamp that’s firmly connected to the base. 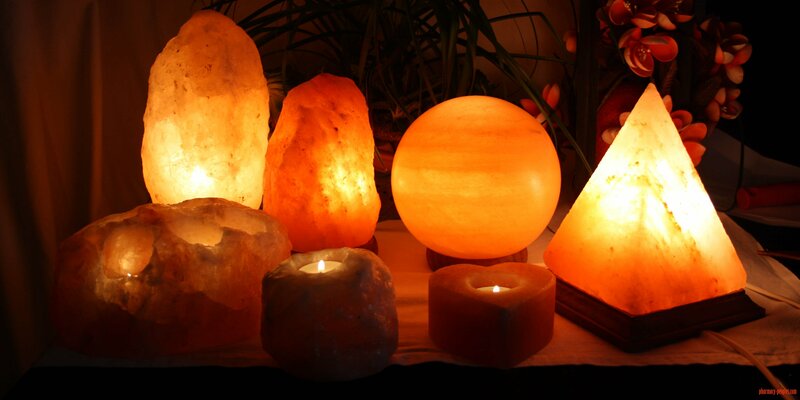 It’s also ideal to find a salt lamp that has UL certification, which is an extra measure of safety assurance.